This is “The Role of Accounting”, section 12.1 from the book An Introduction to Business (v. 1.0). For details on it (including licensing), click here. Define accounting and identify the different uses of accounting information. The purpose of accounting is to help stakeholdersParties who are interested in the activities of a business because they’re affected by them.—parties who are interested in the activities of the business because they’re affected by them—make better business decisions by providing them with financial information. AccountingSystem for measuring and summarizing business activities, interpreting financial information, and communicating the results to management and other decision makers. consists of measuring and summarizing business activities, interpreting financial information, and communicating the results to management and other decision makers. It’s impossible to run an organization or to make sound investment decisions without accurate, timely financial information; it’s the accountant who prepares this information. More important, accountants communicate the meaning of financial information and work with individuals and organizations to help them use financial information to deal with business problems. Getting numbers is the easy part of accounting, particularly since the introduction of the computer. The hard part is analyzing, interpreting, and communicating information—and doing so clearly while effectively interacting with people from all business disciplines. Accounting can be divided into two major fields. Management accountingBranch of accounting that provides information and analysis to decision makers inside the organization to help them operate the business. provides information and analysis to decision makers inside the organization to help them operate the business. Financial accountingBranch of accounting that furnishes information to individuals and groups both inside and outside the organization to help them assess the firm’s financial performance. furnishes information to individuals and groups both inside and outside the organization to help them assess the firm’s financial performance. In other words, management accounting helps you keep the business running while financial accounting tells you how you’re doing in the race. Let’s look a little more closely at each of these two fields. Management accounting plays a major role in helping managers carry out their responsibilities. Because the information that it provides is intended for company-wide use, the format for reporting it is flexible. Reports are tailored to the needs of individual managers, and their function is to supply relevant, accurate, timely information in a format that will aid managers in making decisions. In preparing, analyzing, and communicating such information, accountants work with individuals from all functional areas of an organization. 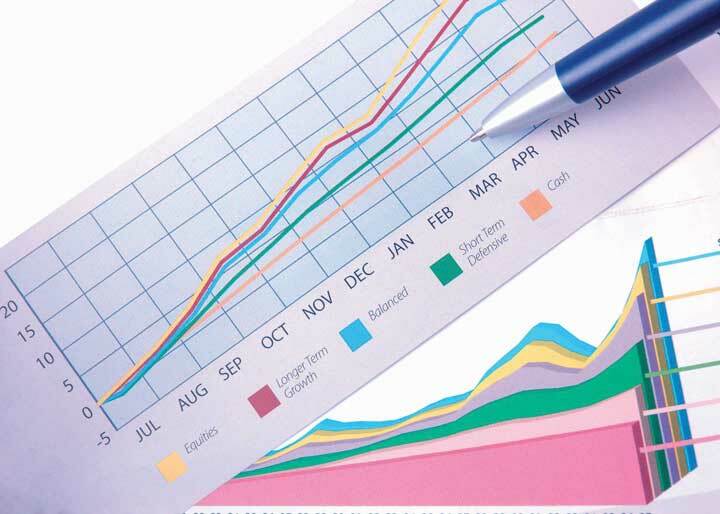 Financial statements provide a snapshot of a company’s performance over a specific period. Let’s identify some of the users of financial statements and find out what they do with the information that they gather from these statements. In summarizing a company’s transactions over a specified period, financial statements are report cards for owners and managers. They show whether the company made a profit and furnish other information on the firm’s financial condition. They also supply information that managers and owners can use to take corrective action where needed. Investors and creditors furnish a company with the money it needs to operate. If you lent money to a friend to start a business, you’d want to know how it was doing. Investors and creditors feel the same way. They study financial statements to assess a company’s performance and to help them make decisions about continued investment. They know that it’s impossible to make smart investment and loan decisions without an accurate report on an organization’s financial health. Businesses are required to provide financial information to a number of government agencies. Publicly owned companies whose shares trade on one of the stock exchanges must provide annual financial reports to the Securities and Exchange Commission (SEC), a federal agency that regulates the trade of stock. Companies must also provide financial information to local, state, and federal taxing agencies, including the Internal Revenue Service. There are a host of other external users with an interest in a company’s financial statements. Suppliers, for example, need to know whether the company to which they sell their goods is having trouble paying its bills or even at risk of going under. Employees and labor unions are interested because salaries and other forms of compensation are dependent on an employer’s performance. Accounting is a system for measuring and summarizing business activities, interpreting financial information, and communicating the results to management and other stakeholders to help them make better business decisions. Management accounting provides information and analyses to decision makers inside the organization (such as owners and managers) to help them operate the business. Financial accounting provides information to people outside the organization (such as investors, creditors, government agencies, suppliers, employees, and labor unions) as well as to internal managers to assist them in assessing the financial performance of the business. Who uses accounting information? What do they use it for, and why do they find it helpful? What problems would arise if they weren’t provided with accounting information?